Ivy Aberdeen has a lot on her plate. From dealing with being the middle child in a busy family of six to questioning her attraction to girls instead of boys, Ivy feels she has no one to turn to except her notebook filled with the illustrated secrets of things she can’t say out loud yet. When a tornado rips through her hometown, destroying her home and causing her to lose her precious journal, Ivy’s troubles are only just beginning. Now when her secrets are out there in the world for anyone to find, Ivy has no idea of what to do or how she should act or who she should be. Ashley Herring Blake, author of How to Make a Wish and Girl Made of Stars, makes her middle-school YA debut with Ivy Aberdeen’s Letter to the World. Blake explores the power of art in navigating trauma after a natural disaster in Ivy, who turns to drawing after the devastating effects of a tornado. Ivy also uses art to navigate her burgeoning discoveries about sexuality, drawing endless pictures of girls handing hands. 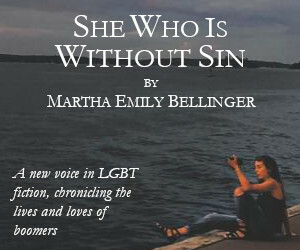 The author also aims to fulfill the needs of a long-neglected market: As queer literature is expanding across all genres, there continues to be a dearth of LGBTQ+ centered narratives for younger audiences. A large part of society still operates under the notion that subjects like sexual orientation are too mature for adolescents. However, many kids as young as Ivy, or even younger, already begin to realize at their age that they do not confirm to straight-cisgender norms. The book directly addresses the problem with the lack of positive queer representation: “How was Ivy supposed to know how to handle all these feelings…if everything she saw and read about and heard about was all boy-girl, girl-boy?” Blake’s book provides a safe place for queer children like Ivy to explore their feelings, to understand it is possible to like someone of the same gender, without shame or judgment. 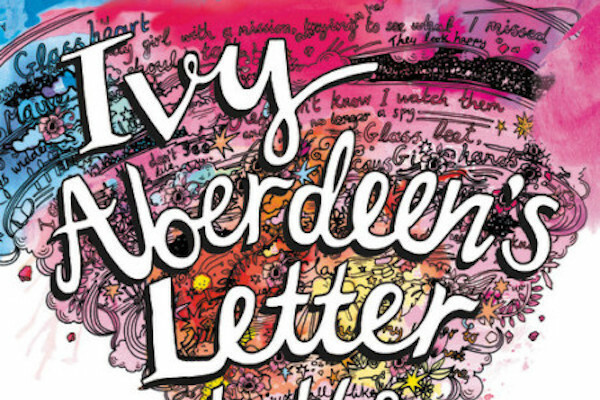 Filled with tenderness and hope, Ivy Aberdeen’s Letter to the World is a love letter to queer kids everywhere. 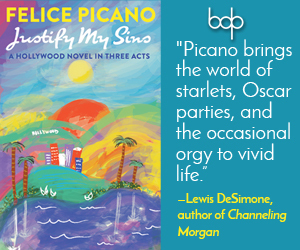 The novel features a lovable young protagonist with an incredibly relatable story of learning how to cope with what life has thrown at her, as well as learning to accept the contents of her heart. The book comes with a clear significance to readers, saying that queerness is valid at any age, and that LGBTQ+ kids and their feelings are just as valid and beautiful as anyone else’s. A beautifully written story with important messages to tell, Ashley Herring Blake’s new book is a necessary and fulfilling read.